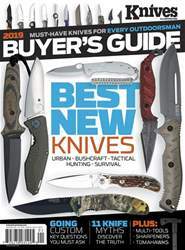 TACTICAL KNIVES AND TOMAHAWKS ARE PERFECT FOR HAVING RELIABLE BACKUP FIRMLY IN YOUR GRIP. They serve numerous purposes. 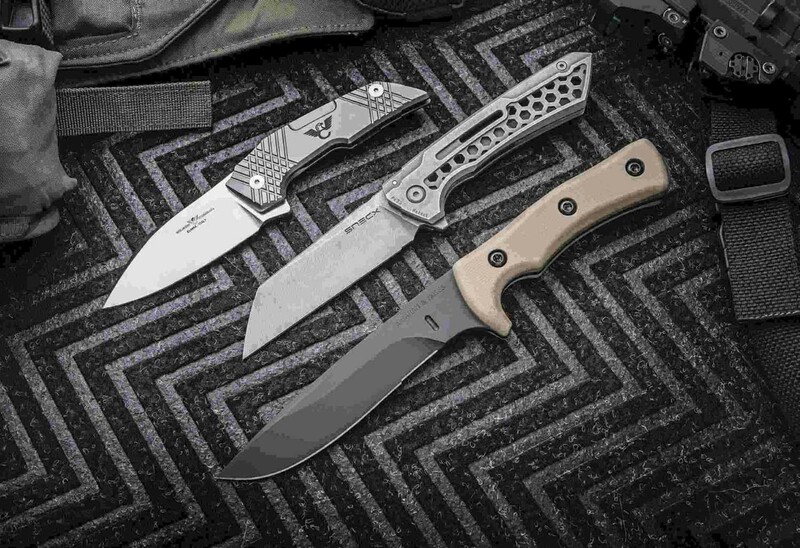 From aiding you during an unexpected personal attack, to helping others escape a strangulating seatbelt after an auto accident, to breaching stuck or secured doors, tactical knives and tomahawks won’t let you down when seconds count and lives, including possibly your own, are on the line.